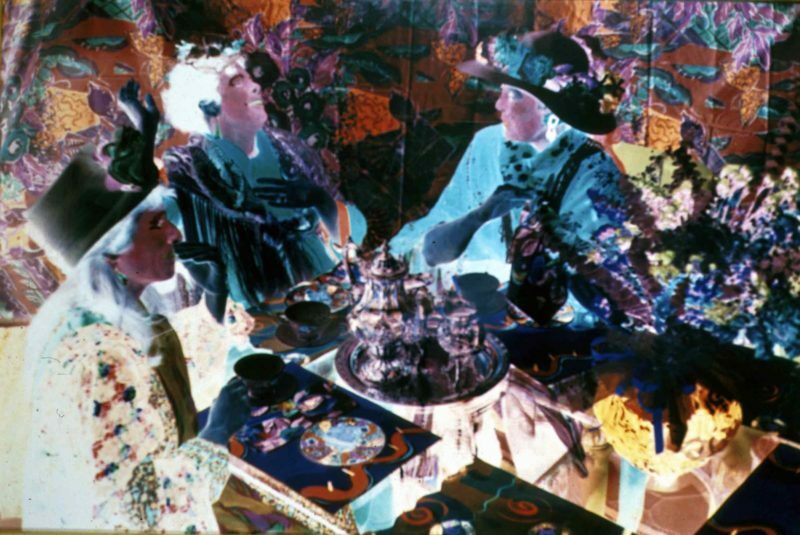 Audrey Kirschner, Tea Party, 1992, Cibachrome on tri-acetate sheet, 40 x 60 inches, Museum purchase with funds provided by Mr. Austin Speed, 1993.07.94. 5-day sessions: $100 Museum members, $110 non-members for morning only or afternoon only sessions; $175 Museum members, $195 non-members for all-day (morning + afternoon) sessions. Financial aid is available; for more information, call 828.253.3227 x124. Young artists have fun while sharpening skills and broadening their artistic horizons. Students explore a variety of techniques and media such as painting, drawing, collage, mixed media and more to create fun works of art! Join us for Summer Art Camp! Offered to rising K–12th grade students, all classes are age appropriate. Sessions may include drawing, painting, sculpture, printmaking, and more. Enrollment is limited, and pre-registration is required. Registration includes all materials necessary for each class. Students may sign up for morning (9am–12pm) or afternoon (1–4pm) sessions, or both for an all-day experience. All-day students have a supervised lunch break. For more information, click on a class below, email Sharon McRorie, education programs manager, or call 828.253.3227 x124. 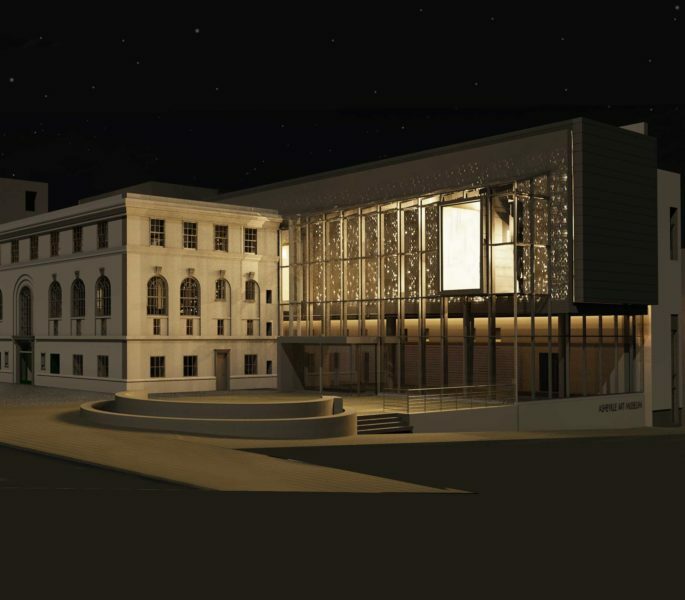 The Asheville Art Museum's mission is to transform lives through art.